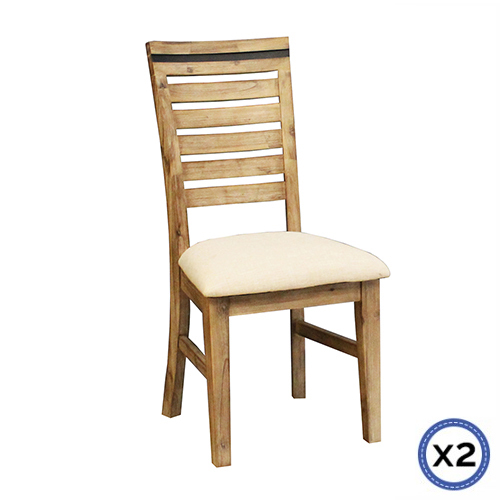 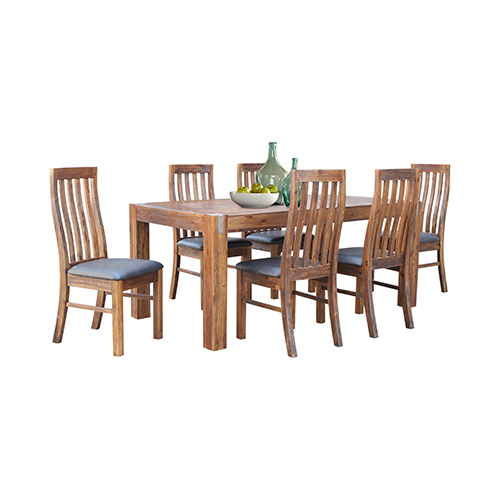 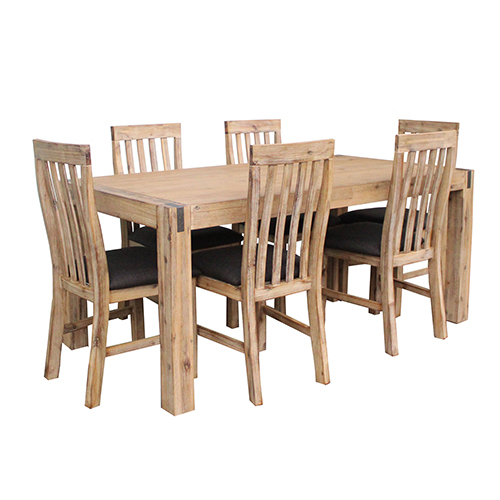 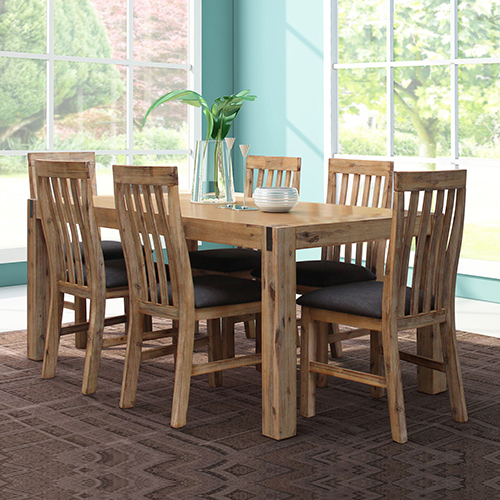 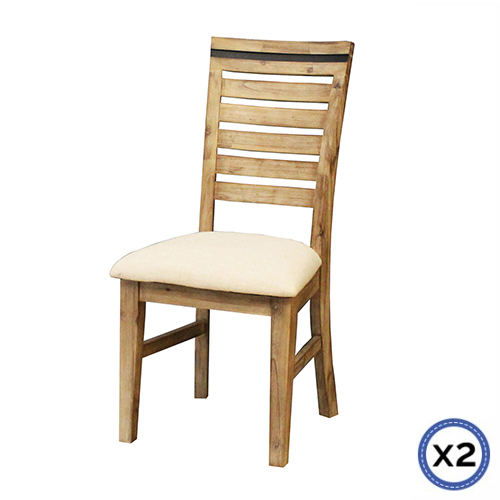 This contemporary, wooden dining chair is the ideal addition for your dining area. 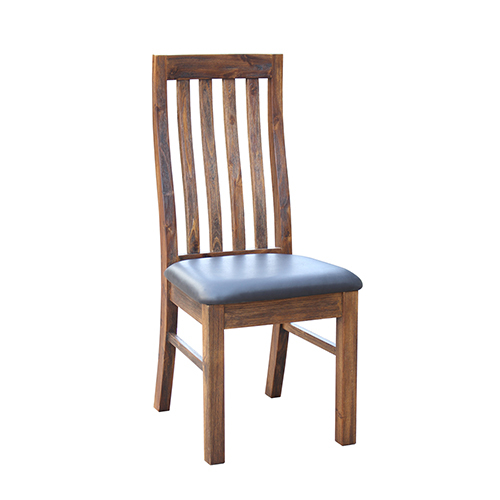 This generously sized chair features a padded, upholstered leatherette seat, mid high back rest and solid pine wood legs for strong support. 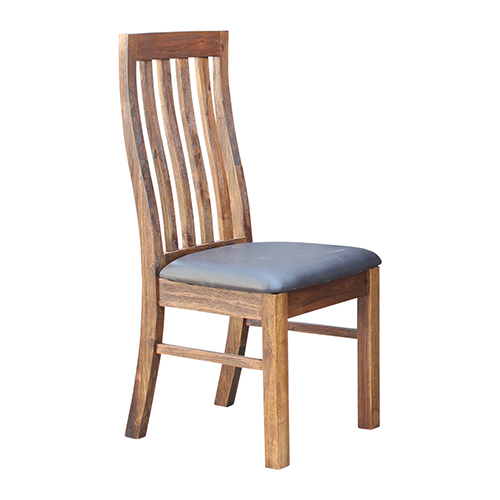 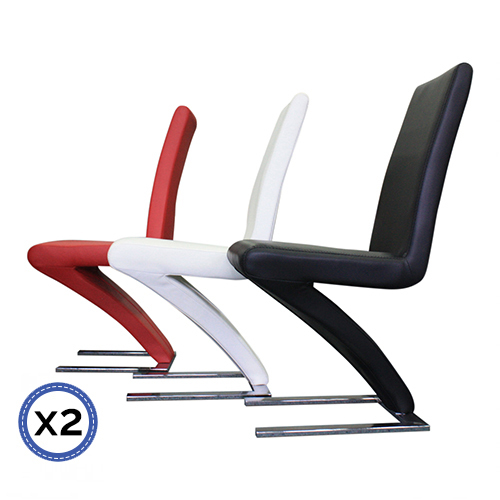 This trendy dining chair by ‘Melbournians Furniture’ has high back rest to provide a comfortable back support to the users. 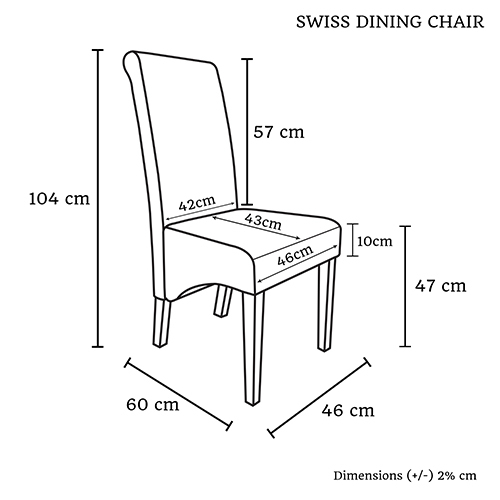 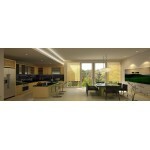 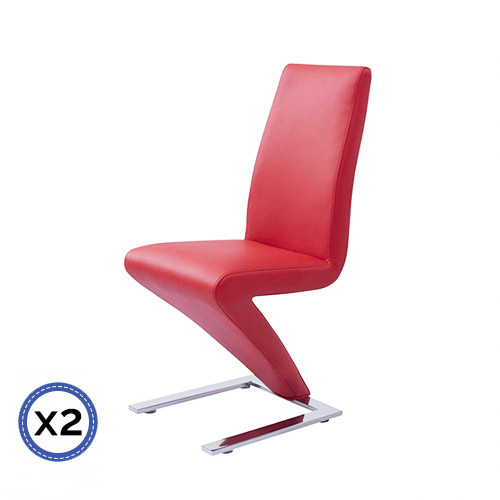 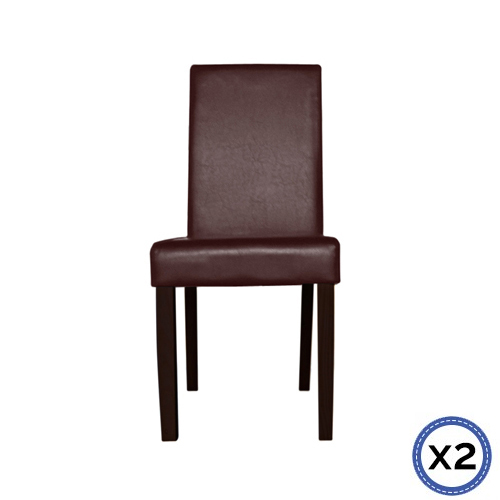 As it is high, it will provide full support and padded surface would ensure the comfort.Because of being slightly curved, the back rest can easily be a focal point to any dining room. 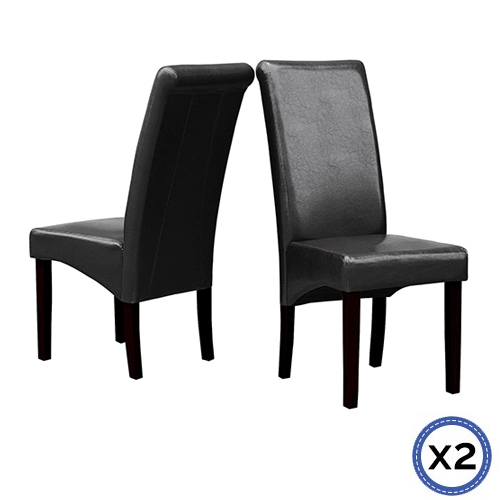 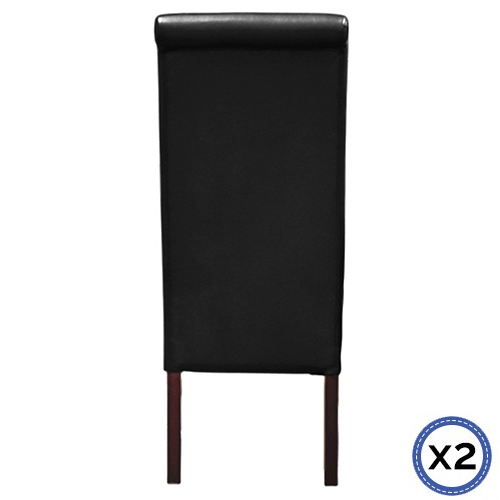 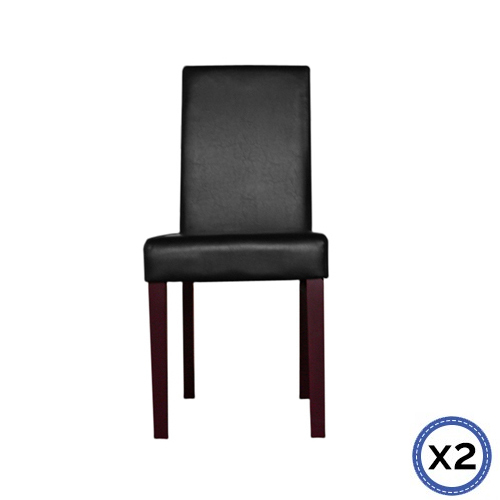 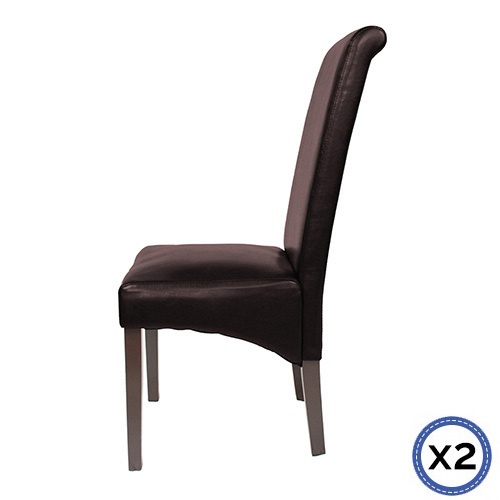 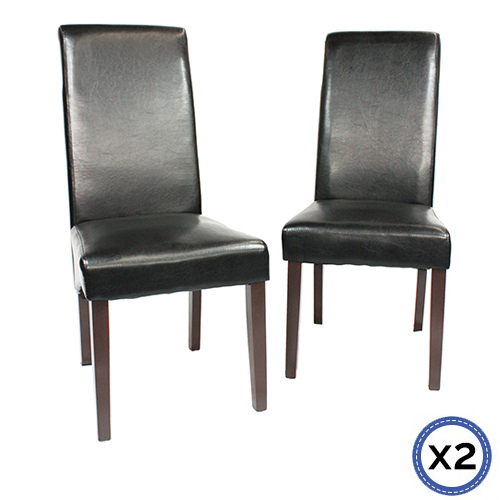 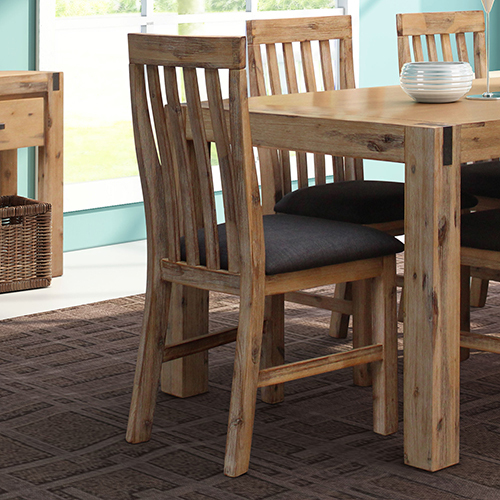 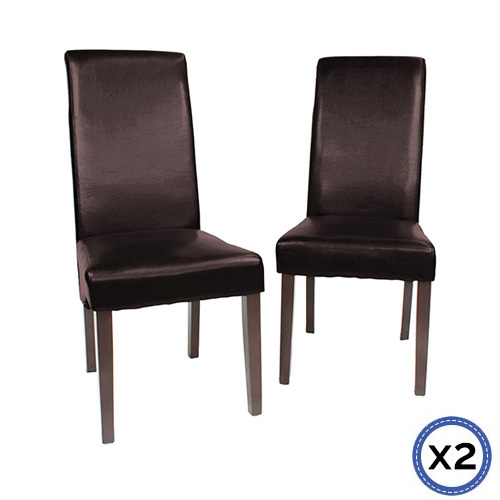 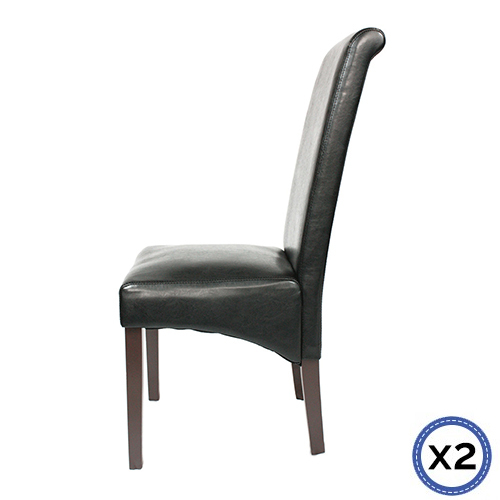 Choose black or brown faux leather to match your existing dining room furniture. 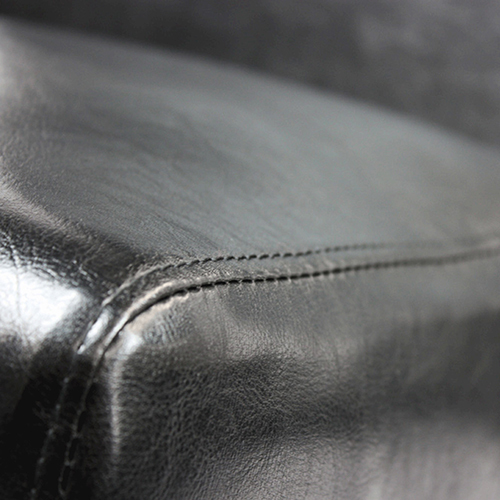 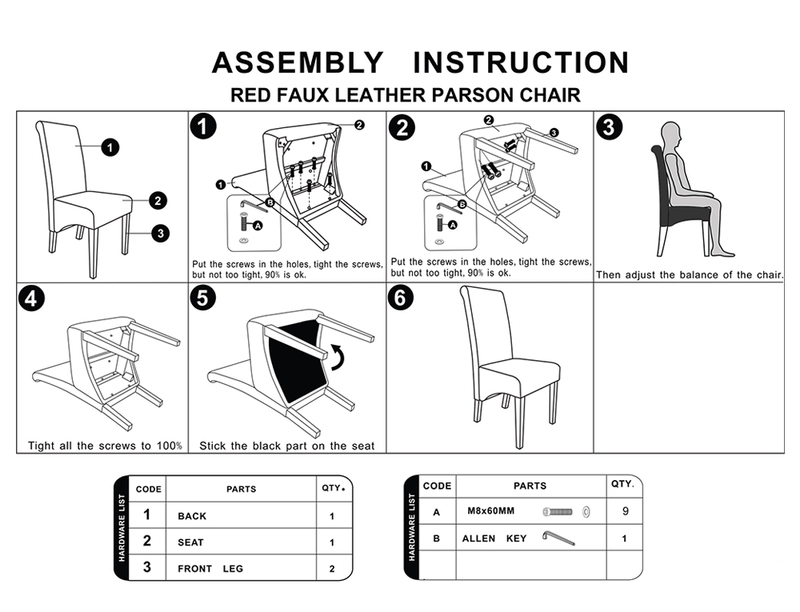 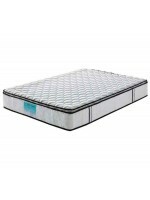 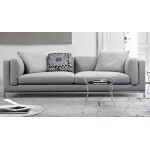 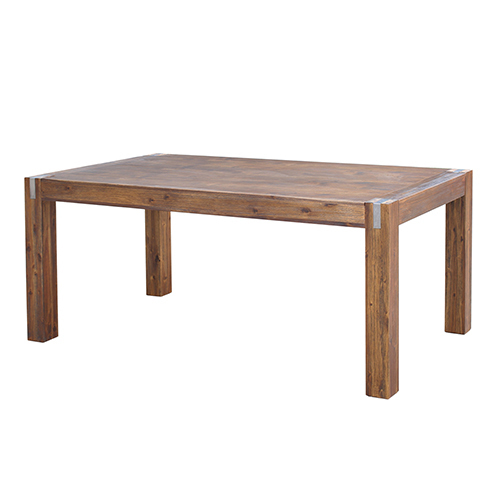 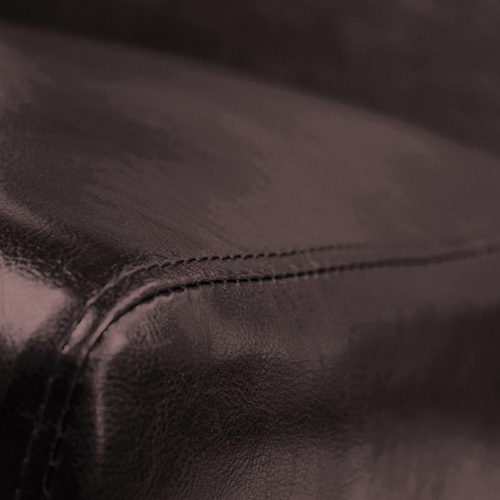 At Melbournians Furniture, we are concerned about both the look and quality of our products. 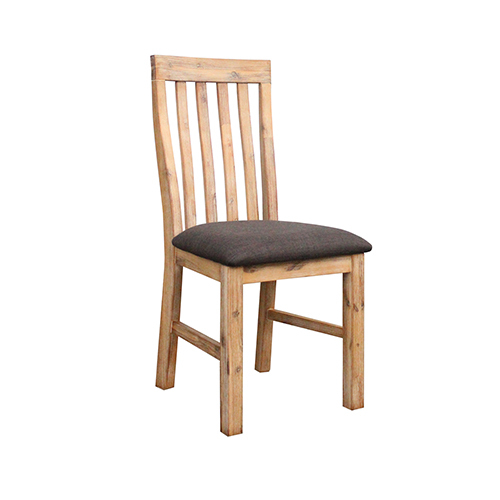 Hence, our Swiss chair is coming to you with solid pine wood legs which offer heavy enduring capacity and comfortable seating experience. 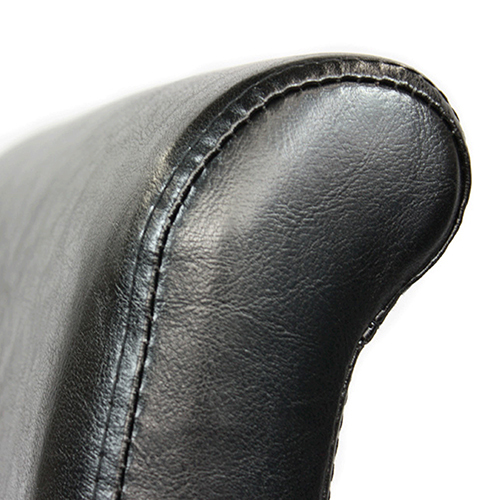 Plastic protectors are also provided under the feet to avoid scratches to the floor.